Google “sad college student” and this is what you get. How then does Paul Tillich speak to the evangelical college, university, or seminary student who is wrestling with the deconstruction of their faith and theology? How does Tillich speak into the anxiety and despair of worldviews changing, paradigms shifting, and systems collapsing? The answer to this, I believe, speaks to the mode of anxiety Tillich describes as emptiness and meaninglessness. It can be especially difficult to do Christian theology in the postmodern context as one encounters the “problems” of relativism, pluralism, and the distrust of metanarratives. And yet, the postmodern context can be especially helpful in providing people the opportunity to discover truth through their experience. The discovery and rediscovery of faith is always subjective and always contextual, and so the intellectual and existential faith crises experienced by students is natural. 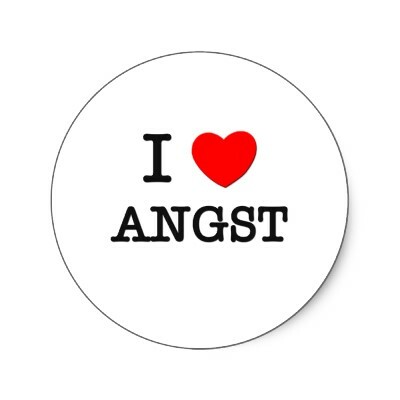 True, it is a hurtful thing; it is rife with anxiety and despair. And yet, it is in these moments that we come to the place of faith. 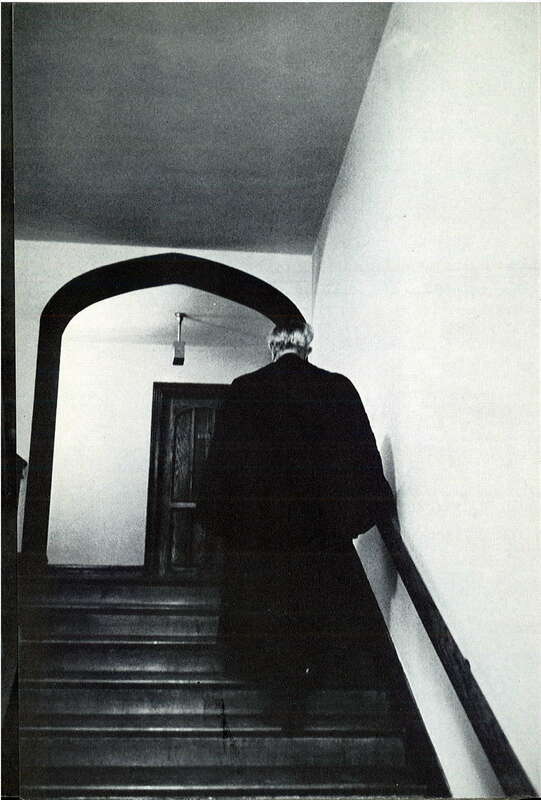 This is what Paul Tillich looks like walking up some stairs. The faith in Tillich’s The Courage to Be is “absolute faith.” It is faith in the self, in one’s being, in the face of emptiness and meaninglessness. As the student of theology struggles and wrestles with changing theological beliefs, it is in the struggle itself, and not in the specific beliefs, that the student is closest to their being and Being-itself. This theological wrestling makes sense in Tillich’s attack against what he called theism; the crisis of faith that emerges within the theological wrestling is more-so a wrestling with theism, or their specific and systematic beliefs. 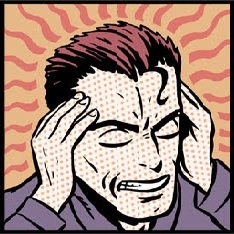 There is a disconnection between the student’s theism and their experience. And yet, true faith does not reside in the theism, as Tillich makes obviously clear in The Courage to Be. True faith, absolute faith, lies in the commitment to that which holds all being together. As the student connects to the ground of being, to acceptance of themselves in spite of the threat of meaninglessness and emptiness, the student will come to the place of absolute faith in the Ground of Being-Itself. From here, the student of theology will move out of the anxiety and despair and into the fullness of their being, that being their identity as a student of faith. Tillich’s legacy after The Courage to Be, and his legacy for us today, is in his philosophical engagement with the Christian story. Tillich’s work was a necessary accomplishment for the transition from an era of pessimism to an era of hope. After the World Wars, the world not only needed hope, but the courage to hope. 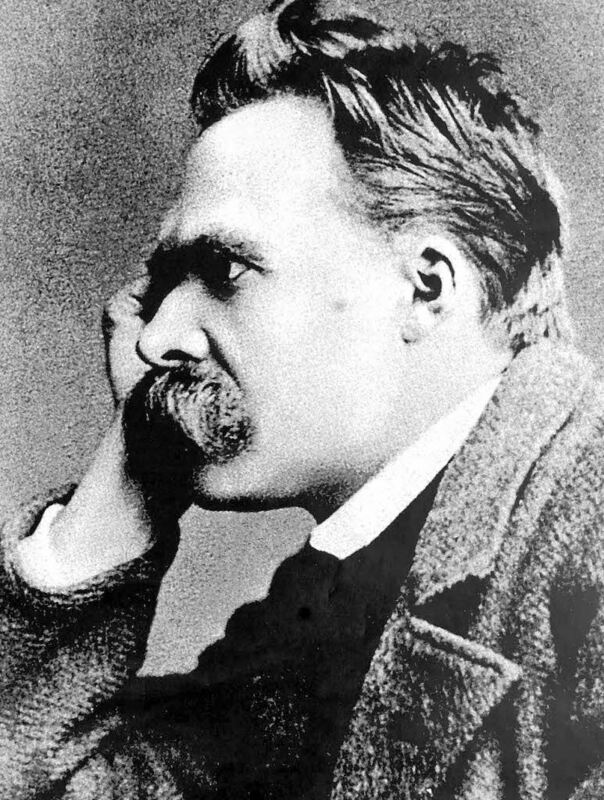 In the wake of the collapse of the 18th and 19th philosophical optimism, and in the wake of the devastation brought by war, the world was in a place of existential devastation. Hope and confidence was lost, and in Tillich we have a voice of encouragement and strength to the world. Tillich (as well as the general existentialist movement) provides a welcome transition from the modern to the postmodern world. In the Romanticism of the 19th century we have a turn to the subjective, but this turn is radicalized in postmodernity. How does existentialism help in this shift? Existentialism is concerned with the subject and his or her subjective experience of their existence. At the ground of experience is existence; it is all that a person has as a means of understanding themselves and reality. Existentialism (and phenomenology in general) takes this very seriously, but there are two reactions to this. 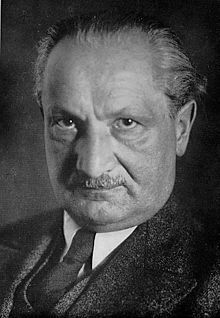 One reaction, the reaction of Heidegger, is to accept existence for what it is as the inevitable experience of all. This is in general a nihilistic reaction. Another reaction, and this is reaction of Tillich, is to accept it, but as a means of transformation. What we have in Tillich is an existentialism that challenges the world’s cynicism and pessimism and moves us to embrace our existence in order to come to our true essence. It is in accepting the threat of non-being in our being that we come to Being-itself, and while the anxiety and despair may linger, the hope of confidence in our experience as faith is the key to the actualization of our true essence, to coming to our true being. People who use these tend to like Tillich. 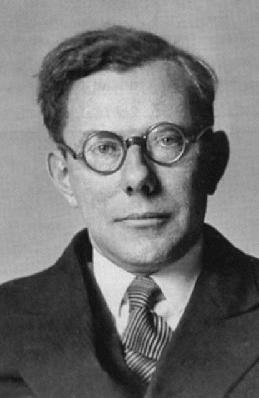 It was shortly after the publication of The Courage to Be that Tillich’s recognition soared, especially among psychiatrists and psychologists. This connection between theology and psychology is evident in the discourse of existentialism. The contrast between humanity’s existence and their essence, and how we are “estranged” from our true essence. Tait identifies four more points of intersection between existentialism and psychology, especially manifested in Tillich. The first is the rediscovery of “psychological material in religious literature.” Pretty straightforward. The second is the emphasis on sin as estrangement, and “not the sum total of immoral or disapproved acts.” Third is helping theology to rediscover the “demonic structures” that influence our consciousness and decision making (tough to explain…). Finally, theology rediscovered forgiveness as accepting those who are “unacceptable.” Perhaps some day in the future we will have a blog post that looks at these facets more in depth! How could this happy of a guy not like Tillich? The theological reaction to Tillich was and has remained ambiguous. Some have attempted to label him as Neo-Orthodox, others label him as “liberal,” and while each school sees some affinity with Tillich, “Tillich the theologian is his own man; he defies categorization.”Some have seen a divide in theology between the Tillichians and the Barthians. The Barthians, or anti-Tillichians, reject Tillich’s method of posing of existential questions to get to theological answers. Instead, the emphasis of theology is on divine revelation alone. Nels F.S. Ferre and Father George H. Tavard go so far to say Tillich’s theology is not Christian at all! 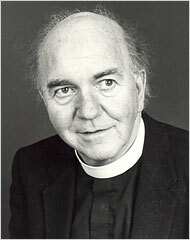 However, there are those, such as John Macquarrie, who see in Tillich (also in Bultmann) “working out a philosophical basis for religion that makes sense, is contemporary, comprehensive, and capable of further development.” In fact, John Macquarrie goes on in his scholarship to engage with existentialism from a Christian perspective as much if not more than Tillich. For Macquarrie, the use of existentialism is to show how the question of God and the question of Being arises from our existence. 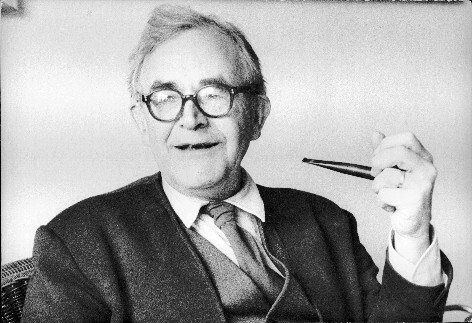 In a step closer to Barth, Macquarrie still argues that because God as Being itself is still beyond our own categories of definition; there is still a place for divine revelation. However, this revelation is understood as our reception to the experience of God as the ground of being. So it is still subjective, but of an objective reality. Leslie Gordon Tait, The Promise of Tillich, (Philadelphia: Lippincott, 1971), 22. Morely, John Macquarrie’s Natural Theology, 7, 71. It is in light of the context of fear, uncertainty, loneliness, and malaise that Tillich wrote The Courage to Be. For Tillich, courage is both an ethical concept and an ontological (nature of being) concept. 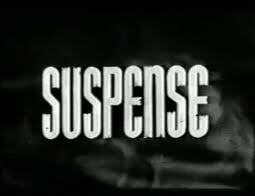 It is both because it is an act where one affirms their being in spite of those things that come in conflict with and threatens one’s existence. And if you gaze into the paragraph, the paragraph gazes into you. The face of anxiety, or of absolute faith? The courage to be brings us to a place of acceptance of ourselves, and in this we have an encounter with God as Being-itself, the ground of being. In the anxiety of emptiness and meaninglessness, “the courage to be is rooted in the God who appears when God has disappeared in the anxiety of doubt.” What this means is the courage to be is not in the encounter of God as a being, but as Being-itself, that which holds all existence together. Thus, in spite of anxiety and despair, an absolute faith accepts our being in the midst of the threat of non-being. In this experience, we come to the source of being, identity, and security in God. Tillich, The Courage to Be, 3. William Earle, James M. Edie, and John Daniel Wild, Christianity and Existentialism, Essays. (Evanston, Ill: Northwestern University Press, 1963), 140. Tillich, The Courage to Be, 40-45. Tillich, The Courage to Be, 155. “The courage to take meaninglessness into itself presupposed a relation to the ground of being which we have called ‘absolute faith.’ It is without a special content, yet it is not without content. The content of absolute faith is the “God above God.’ Absolute faith and its consequence, the courage that takes the radical doubt, the doubt about God, into itself, transcends the theistic idea of God” (Tillich, The Courage to Be, 182). “Theism” here means “the unspecified affirmation of God.” It is an affirmation of God apart from the encounter of the God above God, the ground of being. It can also mean a description of the “divine-human encounter,” or what Tillich describes as, the “nonmystical side of biblical religion and historical Christianity,” for it personalizes absolute faith. Finally, the third meaning of theism is in how it attempts to prove the existence of God. Tillich sees the first theism as “irrelevant,” the second theism as “one-sided,” and the third as “wrong” and “bad theology.” In all of this, Tillich argues, theism makes God to be a being, not being-itself, and for Tillich, the God of theism must be transcended in order for “the anxiety of doubt and meaninglessness (to) be taken into the courage to be” (Tillich, The Courage to Be, 186). There are several critical moments in Paul Tillich’s life that need to be understood in order to understand the man himself, and yet, Paul is a theologian that defies most nomenclatures. Tillich’s whole life, he describes, is one on the “boundary,” whether economic, social, cultural, philosophical, or theological. This is really interesting, because, in the midst of great world-wide changes Tillich himself was experiencing great personal changes along the boundaries of life. Time out. What? Why would Tillich think of this stuff in the middle of a night raid? I think it’s because this kind of thinking was at the core of his own being and view of the world. In the midst of all of the horrors of war, Tillich reflected that humanity can still find meaning. There’s a lot more to say about that, but not for now. Let’s continue! 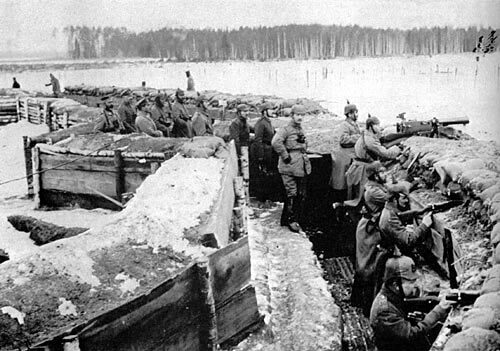 After the war, Tillich returned to the chaos of post-World War I Germany. While navigating along the boundary of the Germany and Europe, of the bourgeois and the proletariat, of Christianity and revolution, Tillich helped found the “Religious Socialism” movement. It was neither a political nor religious movement, but a movement that “sought to make religion socially effective, and to give socialism a religious depth.” Tillich saw in this movement the hope of entering “a period of kairos, a time when the holy would break through into human life in new and transforming ways.” And yet, this did not manifest itself, for post-World War I Europe was “characterized by fear, uncertainty, loneliness, and the malaise of meaninglessness.” It was in this culture of fear that National Socialism emerged, a movement Tillich fiercely criticized. 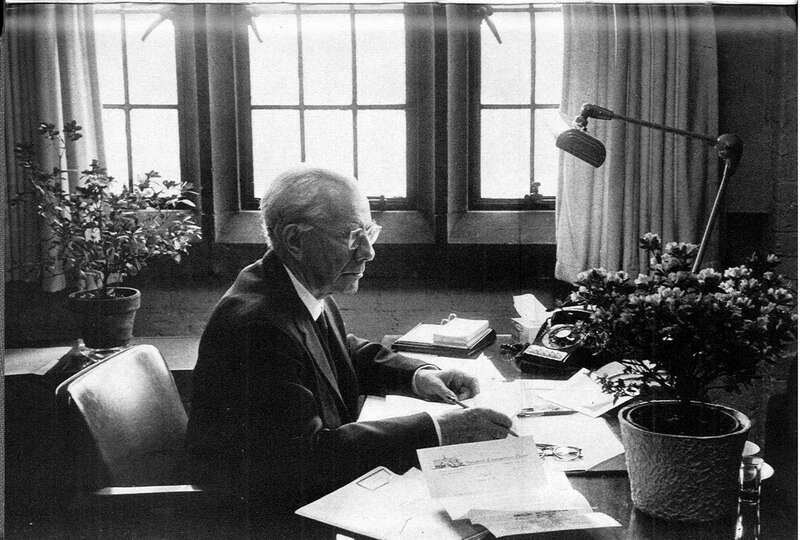 Shortly after Hitler came to power, Tillich was forced to leave his position in Frankfurt, but he was invited to teach at Union Theological Seminary in New York, and so emigrated to the United States. Paul Tillich, On the Boundary: An Autobiographical Sketch, (New York: Scribner, 1966), 16. Id. at 22-23. Cf. Paul Tillich, “An Autobiographical Reflection,” in Charles W. Kegley and Robert W. Bretall. The Theology of Paul Tillich, (New York: Macmillan, 1952), 8. Paul Tillich and James Luther Adams, The Protestant Era, (Chicago: University of Chicago Press, 1948), 245-47; in Ambruster, 10. Tillich, The Protestant Era, 239; in Armbruster, 11. Tillich, The Protestant Era, 262; in Armbruster, 11. Armbruster, 11; citing Tillich, The Protestant Era, xxv. Carey writes, synopsizing Tillich’s comments in Kegley and Bretall’s The Theology of Paul Tillich: “Tillich characterized this as a time of “void” and of waiting; it was not a time of kairos and revelation. Tillich clearly thought that in that Zeitgeist existentialism captured the mood and offered a viable alternative to despair and to popular religion. There can be no understanding of the analysis or prescriptions of this book, however, is one does not acknowledge the cultural and political climate of that period.” (John Jesse Carey, Paulus, Then and Now: A Study of Paul Tillich’s Theological World and the Continuing Relevance of His Work. (Macon, Ga: Mercer University Press, 2002), 54; cf. Paul Tillich, “Reply to Interpretation and Criticism,”The Theology of Paul Tillich, ed. Charles W. Kegley and Robert W. Bretall, (New York: Macmillan, 1952), 329-349. If one were to survey the landscape of evangelical colleges, universities, and seminaries, and even churches, one might (just might) discover the phenomenon of many of the students having very serious intellectual and existential crises of faith. This phenomenon may occur in some institutions more than others. It will likely occur more often in an institution that is multi-denominational, with a great diversity of students from all sorts of theological (Christian or not) backgrounds. It will also likely occur more often in an institution that invites theological rigor and creativity in thought, especially in classroom discussions and in paper topics. But are crises of faith necessarily a bad thing? Could it be that intellectual and existential crises of faith are the steps towards a more robust faith and theology? Even though the process of questioning and answering may hurt, on the other end is the hope of a faith and theology that is integrative, holistic, and corresponds to reality better than before. The hope of a robust faith that emerges out of a challenging time of questioning can be found in Paul Tillich’s existentialist theology, his works and sermons, and in his own personal journey of developing the courage and faith throughout all of life’s many questions. 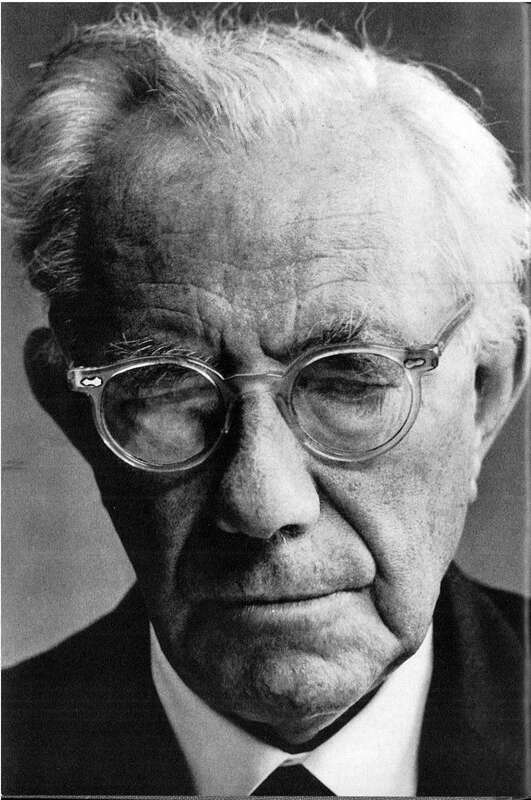 New Series – The Courage of Paul Tillich and Intellectual Existential Crises of Faith! It has been a long time since I have regularly posted blog posts (sure, I posted that parable, but my blogging has not been regular). That was because this last quarter at seminary was an especially difficult one on many fronts; most of my readers will be familiar with some of those, but for those who are not I would be happy to share offblog. Because of all that, I learned that to preserve what little sanity I had left, I would have to compartmentalize. That meant no blog posts and no worrying; I needed to get the job done and end the school year well. And now, I’m here, many weeks after the end of the school year! I am ready and well to get back into blogging! So, what should I blog about? Well, I’m getting into writing parables, and so those will be posted (I have one on gifts coming up!). However, what I think needs to be posted is a paper I wrote this last quarter. Not only did I get 100% on it (thank you Chris Armstrong! ), but I think the topic is very relevant for today. So, I will be posting the paper in sections, but I won’t be posting it verbatim. Rather, I will rewrite the sections, and maybe add more to it. Still, it will be a fun series, at least I think so. So, I’m looking forward to you joining with me on this new series on Paul Tillich and Crises of Faith! We will start this Wednesday! 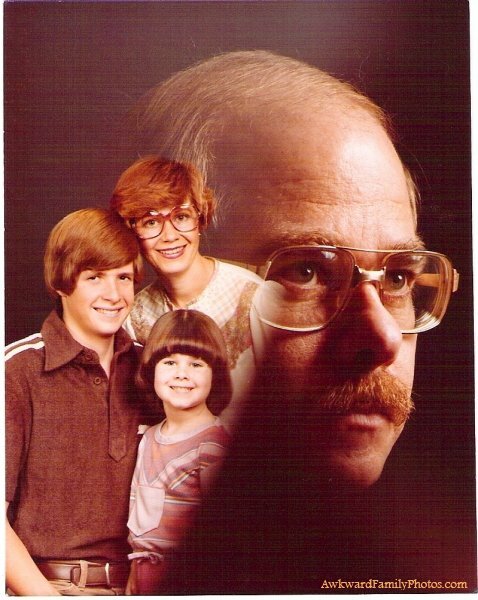 Oh, and let’s put in a random picture!